Die Unibet Premier League Darts kehrt zurück nach Berlin. 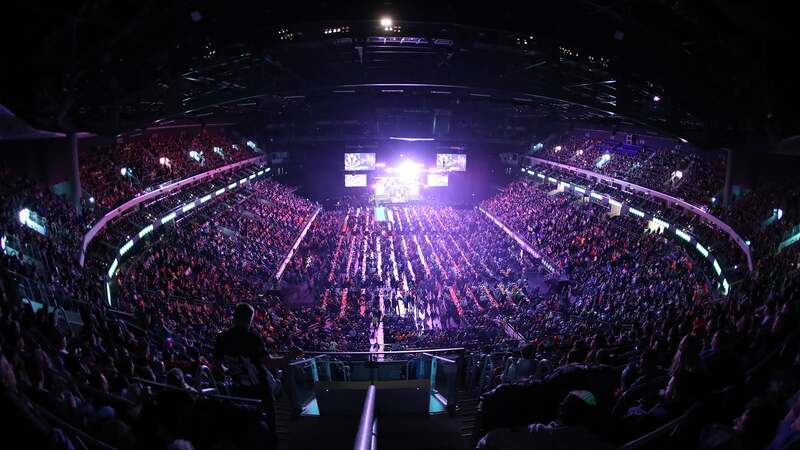 Following the massive success of 2018's debut in Berlin, the 2019 Unibet Premier League Darts will return to the Mercedes-Benz Arena on Thursday March 21 for the seventh league night. 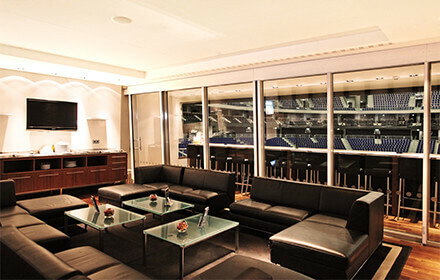 PDC Member Pre-Sale: on sale now! 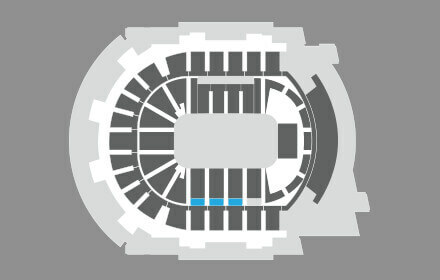 Mercedes-Benz Arena Premium Pre-Sale: on sale now! 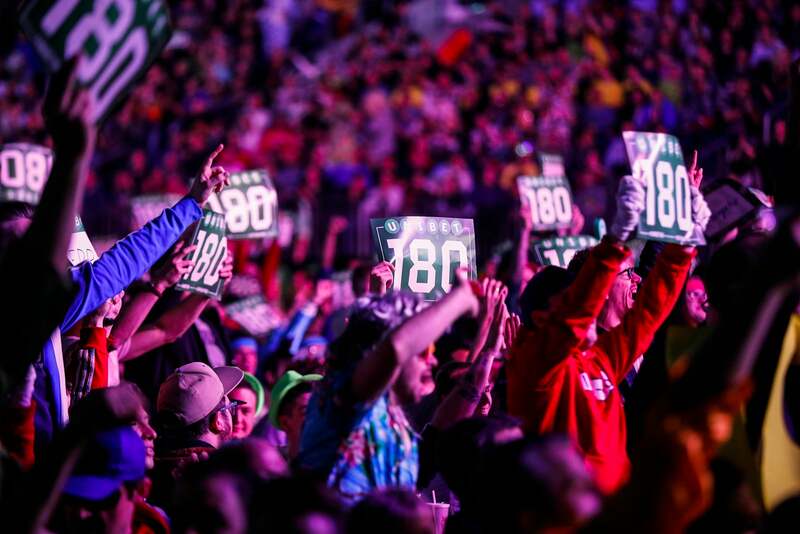 The ten-player tournament, featuring the likes of world number one Michael van Gerwen and colourful Peter "Snakebite" Wright, made a stunning debut in Berlin in front of 12,000 fans in February. Reigning World Champion Rob Cross and German player Max Hopp are also expected to be part of the field for next year's tournament alongside some of the sport's most exciting stars. The full field of players will be confirmed in January, with the top four players on the PDC Order of Merit qualifying by right and joined by six invited players. no football club shirts, scarfs, etc. Table Tickets are limited to eight per booking. 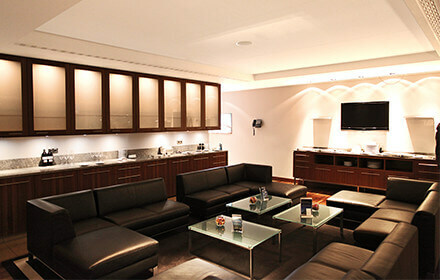 Group Bookings are available in the Tiered Seating areas. A Family Enclosure will be available, and fans with Under-18s are recommended to book in this area. Die Unibet Premier League Darts kommt am 21. März 2019 in die Mercedes-Benz Arena.